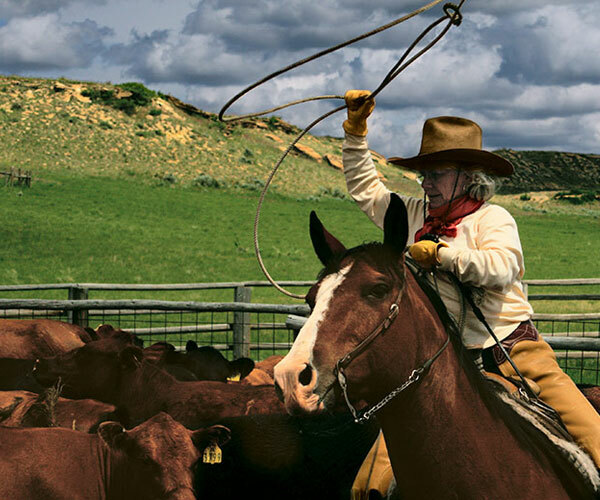 Featured in the Western Horseman Magazine as “One of four riding adventures of a lifetime!” The scope and scale of this working cattle ranch will refresh and rejuvenate your senses. The expanse of land and sky not only give you beauty, they give you perspective. 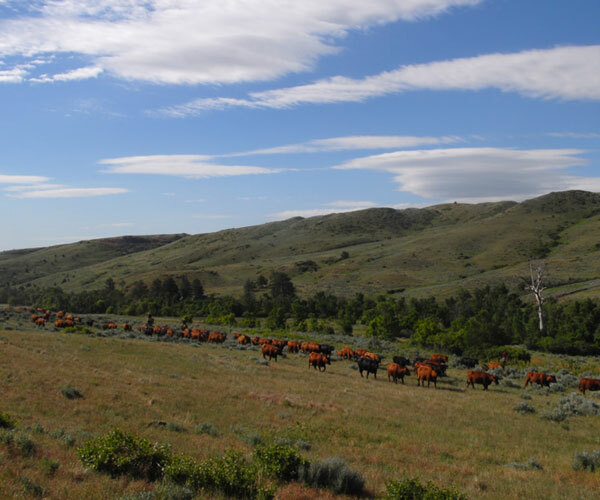 With the Big Horn Mountains to the west and the high grassy plains to the east the ranch is divided into units which are spread from Hardin, Montana to Sheridan, Wyoming. There is seemingly no end to the open range with cattle grazing on native grassland. 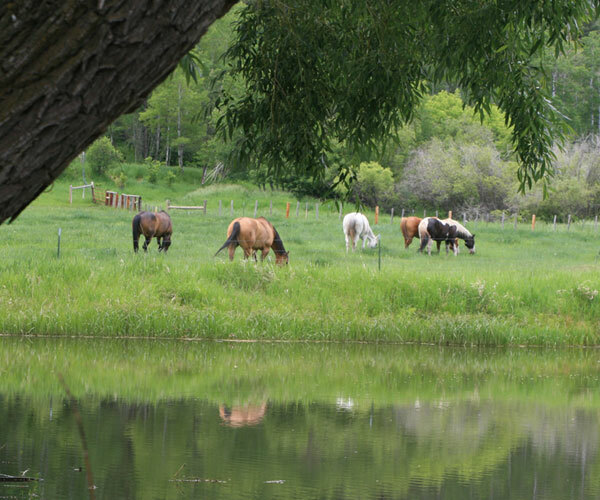 The folks at the Padlock Ranch have been in the ranching business since 1943 when the Scott family put down roots along the Tongue River near the Montana-Wyoming border. The operation has expanded over the years and currently runs over 11,000 reputation beef cattle in an area that encompasses 450,000 acres. The ranch also supports a fine string of horses that know the ropes. Most guests come here to ride. Those who choose rugged days in the saddle are rewarded with authentic experiences including roundups, cattle drives, brandings, and riding herd with the cowboys—not to mention incredible views and comfort at day’s end. Those who opt for scenic trail riding and wildlife viewing will not be disappointed. Rolling prairie, alpine meadows, Indian reservation, and high mountain forests provide incredible riding diversity. Gathering and Trailing cattle is an integral part of ranch life from May all the way until the end of September. During May, if you can handle a mother cow with a young calf at side, you’re a long way down the road to being a ranch cowboy. Riders are frequently moving cow/calf pairs providing golden opportunities to practice stockmanship. 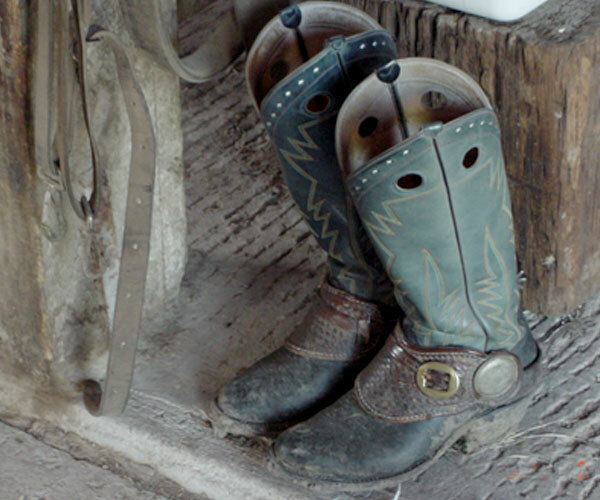 June is the time for brandings and learning some of the finer points of cowboy etiquette. …it’s about getting the job done efficiently and effectively. July work includes sorting cattle and then trailing them to summer rangeland pastures while working on horsemanship skills. 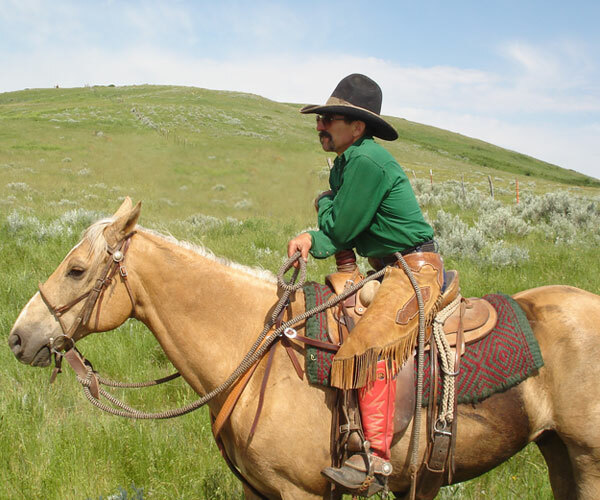 August is the time of riding purposeful miles opportune for working on horsemanship and riding herd health in the scenic beauty of the Big Horn Mountains. September gatherings of yearlings from Wolf Mountain and fall cattle drives are especially challenging and rewarding. 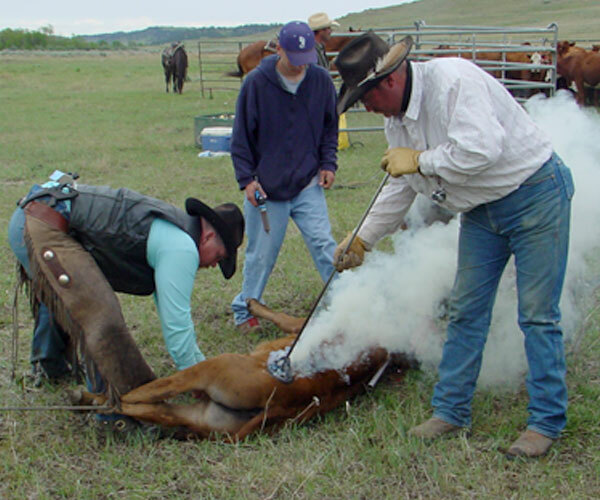 Stockmanship is the focus on safe and effective methods of stock handling. 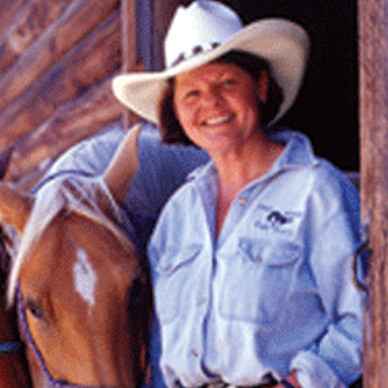 Ranch horsemanship enhances the partnership between cowboy (or cowgirl!) and horse. 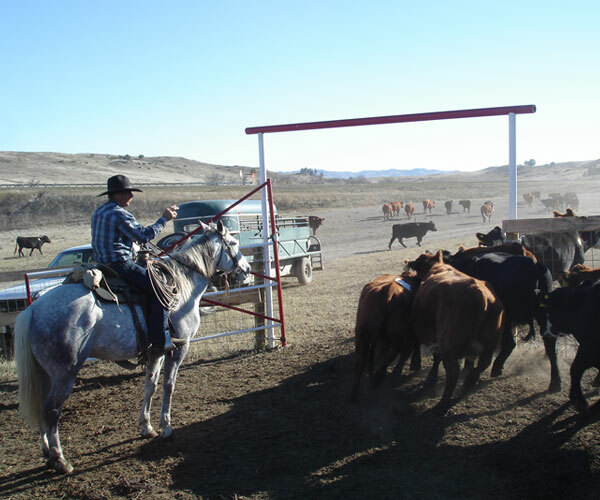 These skills are used on a day-to-day basis at the Padlock Ranch promoting sustainability of the ranching lifestyle both in the arena and on the range. The Battle of the Little Bighorn Monument is just one of many historical sites and battle fields located in the area. 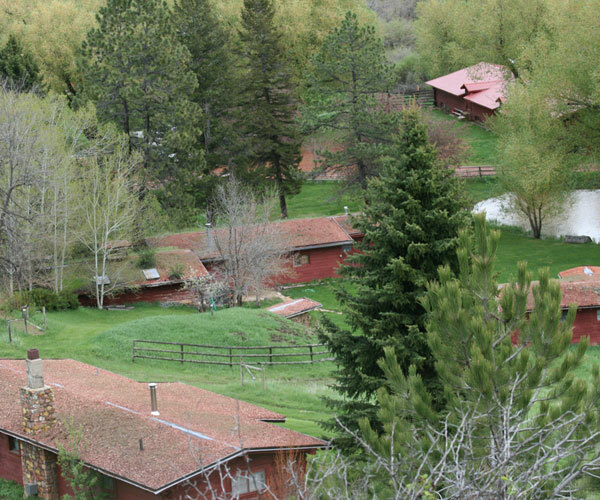 While Padlock Ranch guests are not afraid of rigorous hours in the saddle, they do take pleasure in end-of-day camaraderie, good food, and good friends in the comfort of the “bunkhouse”. 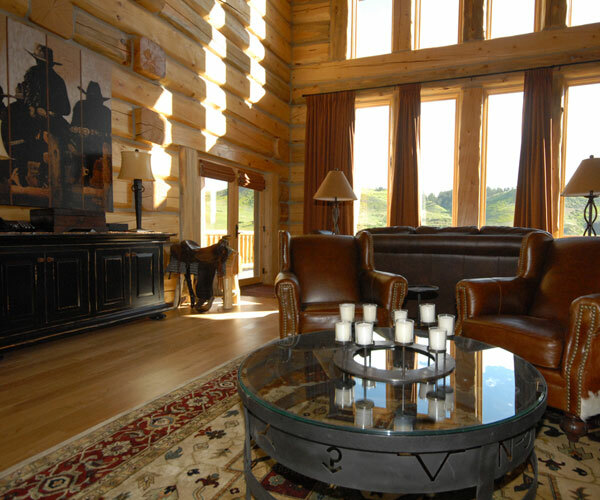 The beautiful and spacious Wolf Mountain Bunkhouse has been carefully crafted with log architecture and furnished with cowboy plush décor. 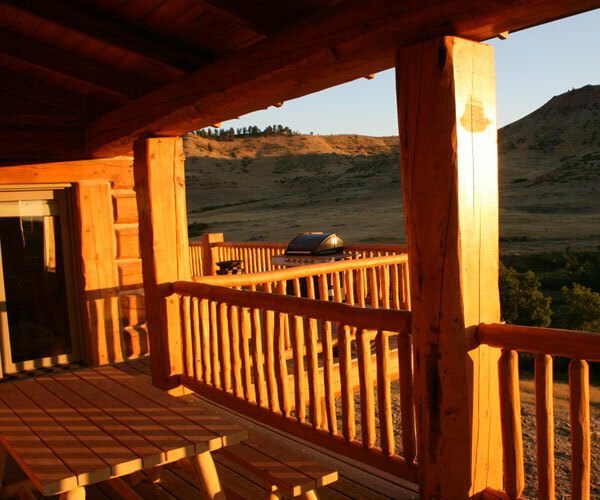 Guests enjoy the natural surroundings of this remote location from their private deck or the hot tub. Adults only. Capacity 5 – 10. Special requests are considered on a case by case basis. Be sure to check out our new Cowboy School! Soon to air! Watch for Scott’s program: “Sharing Footsteps with People from the Past”. We will post a link to his show as soon as it airs sometime in February of 2014.